Last week only Apple had released latest version of its iOS v8.4 beta and just within a week iOS 8.4 beta has been jailbroken. Apple always try to make the security of its product tight but geeks always find a way to break the Apple Security. 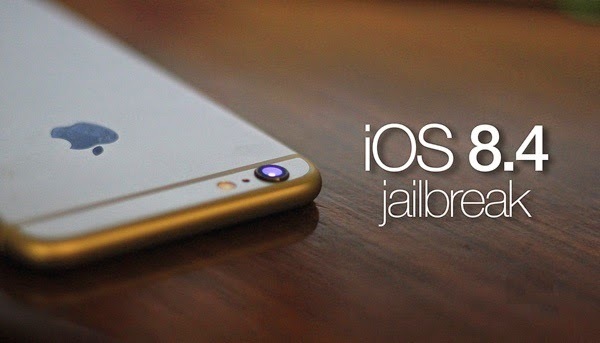 A popular jailbreaker Stefan Esser commonly knows as "i0n1c" in the jailbreak community have demonstrated the jailbreaking of iOS 8.4 beta. i0n1c have also published the video demonstration of the jailbroke iPhone 6 Plus model (that runs on iPhone 7.1) powered with iOS 8.4 Beta 1with Cydia icon showcased on the Home screen. He says the vulnerability on the latest iOS version is not new "Instead, it is inside the code virtually forever, However, this is incredibly interesting that the new code had nothing in common with CyberElevator for iOS 7.1.1" - he added.